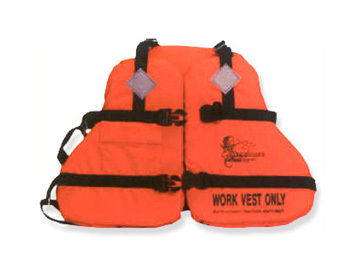 Made of durable fire resistant fabric, the WR-2 welder's work vest cover attaches easily to the front of most brands of Type V work vests. 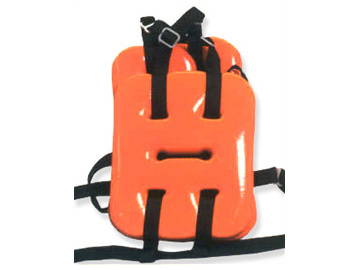 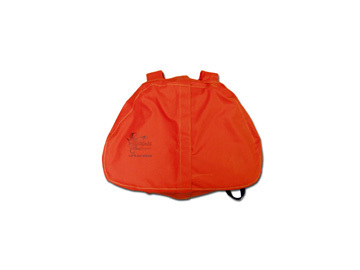 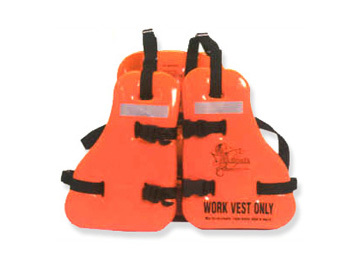 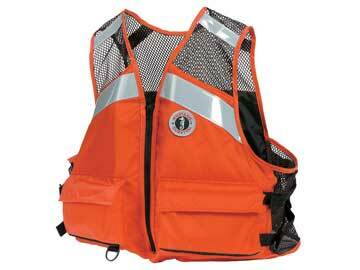 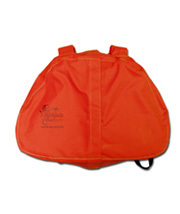 The bib protects foam, fabric and straps of the life preserver from sparks thrown off from the welding process. 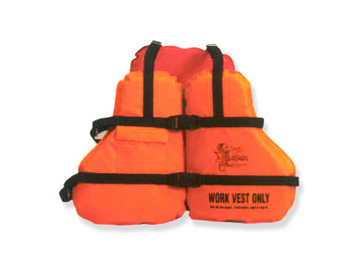 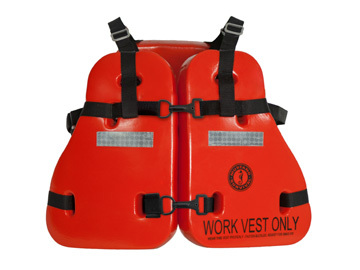 The WR-2 welder's work vest cover can open in the front and be left on the vest.